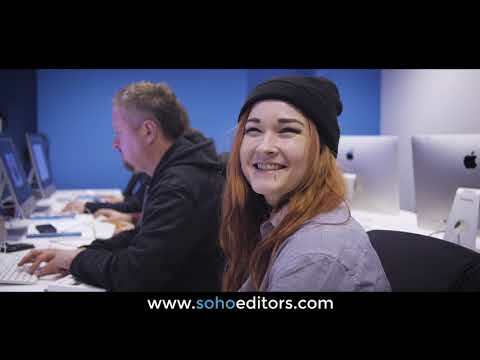 Our Adobe Photoshop courses are designed by professionals for professionals. We cater for all experience levels from beginner to advanced as well as specialist courses. 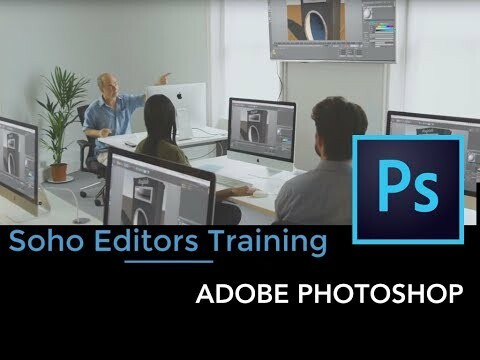 Search our Adobe Photoshop training courses and filter your results by the experience level and skills you wish to learn.